Anti-lock braking, or ABS, is a safety feature that’s become standard on new vehicles. The feature improves a driver’s control when faced with slippery road conditions. The driver also has more control over steering in slick conditions, compared with non-ABS vehicles. 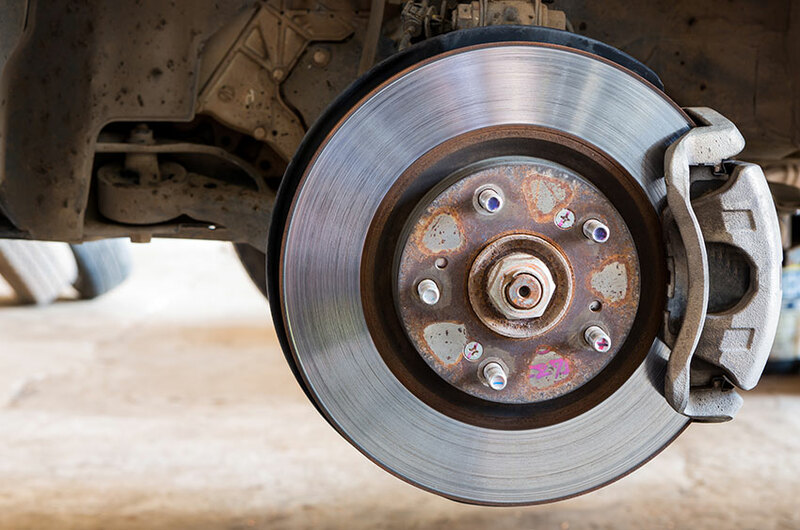 Simply put, ABS prevents your wheels from locking up, or losing rotation, when you’re braking hard and the tire is losing traction on a wet or snow-covered road. In vehicles without the feature, pumping the brakes was employed to keep tires from losing rotation. When a tire’s rotation stops, a car behaves as a sled, and as anyone familiar with a trip down a snow-packed Canadian toboggan hill knows, control is, in such a case, an illusion. ABS uses tire velocity sensors to detect when wheel lock-up conditions occur. The system then takes control of tire rotation, allowing wheels to alternate between turning and not turning. This allows the drive train of the car to switch between braking and steering more effectively, since the tires never stop completely and slide. The electronic sensor systems allow this to happen very quickly, maximizing braking without allowing the wheels to lock. The system may control two or all four wheels, depending on the design. Pickup and sport utility vehicles may have only rear ABS control. Rear wheel ABS still allows the front wheels to lock, so steering control may be lost. Check your owner’s manual to see if your car is equipped with the ABS feature and whether it is a two or four-wheel system. Your dash will also display the ABS icon at start up and when the system is active. It’s hard to miss when anti-lock braking is active. Your foot will feel movement from the brake pedal as the controlled pumping begins. This is accompanied by the ABS controller making a noise that’s unusual, like a buzzing or deep grinding sound. The noise and vibration indicates that the ABS is working. The system is intuitive for most drivers, so that while the noise and pulsation may startle the driver, it usually won’t distract the driver from influencing proper vehicle control. Maintain foot pressure on the brake pedal, even when the system causes the pedal to pulsate. Don’t pump the brakes. The system is doing that for you. 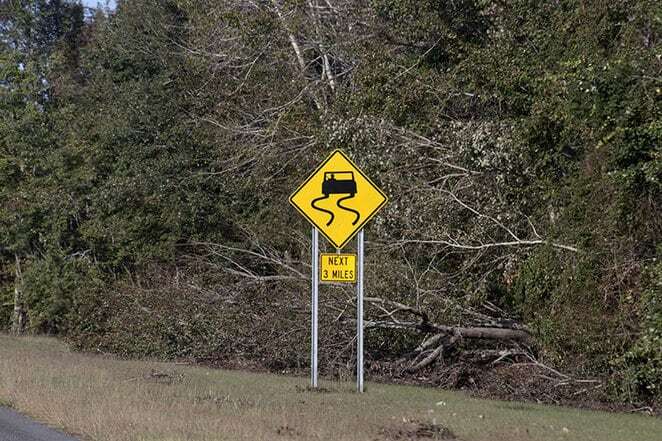 Steer normally to avoid obstacles, other vehicles or to follow the road. Adjust vehicle speed to better match driving conditions. It’s important to note that while ABS may improve stopping distance in slippery conditions, the system is primarily designed to improve control of your vehicle. Stopping distance is usually improved, however on some road surfaces, such as unpacked snow or loose gravel, the system may actually increase this distance. However, steering control is improved, so you will have better ability to avoid collisions or move to a clear section of road.